The Fit Body Boot Camp Franchise is Recognized by Entrepreneur Magazine as One of the 500 Fastest Growing Franchises in the World! 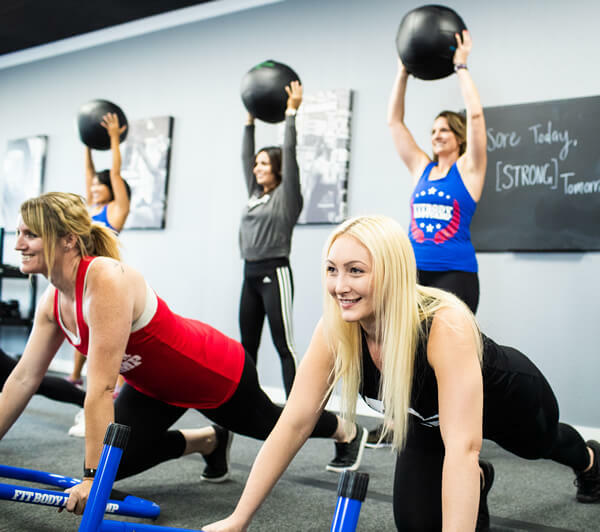 Our Franchise's are easy to operate, extremely scalable and the best option in the the Health and Fitness space at an extremely attractive price. With our done-for-you, constantly optimized marketing systems, lead generation and fanatical business coaching and support, your business will always stand out. Best of all, our fixed monthly Royalty Fee of $997 means there is no limit on your personal income. The more you make, the more you keep! Your passion for fitness is a gift – share that gift and earn back control of your time! 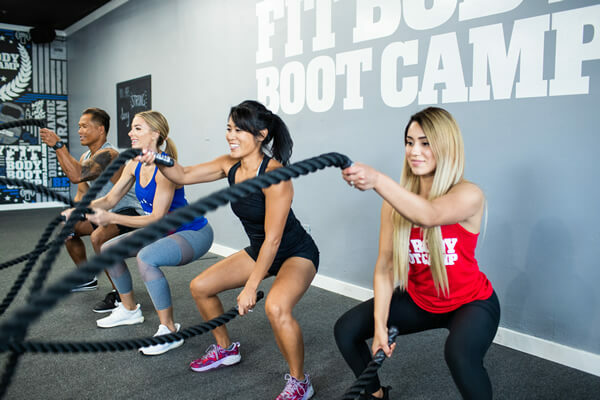 Why Fit Body Boot Camp? 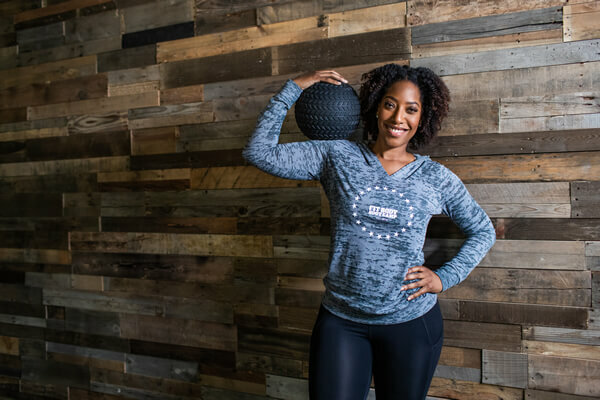 Once you submit the request for information, we’ll get in touch with you and schedule a 'Get to Know You Call' so we can meet and you can find out what it truly means to own your very own Fit Body Boot Camp. Fit Body Boot Camp is currently accepting inquiries from the following states: Alabama, Alaska, Arizona, Arkansas, California, Colorado, Connecticut, Delaware, Florida, Georgia, Hawaii, Idaho, Illinois, Indiana, Iowa, Kansas, Kentucky, Louisiana, Maine, Maryland, Massachusetts, Michigan, Minnesota, Mississippi, Missouri, Montana, Nebraska, Nevada, New Hampshire, New Jersey, New Mexico, New York, North Carolina, North Dakota, Ohio, Oklahoma, Oregon, Pennsylvania, Rhode Island, South Carolina, South Dakota, Tennessee, Texas, Utah, Vermont, Virginia, Washington, Washington, D.C., West Virginia, Wisconsin, Wyoming.